RPO | Audibert Associates, Inc. Your Solution from Start to Finish. 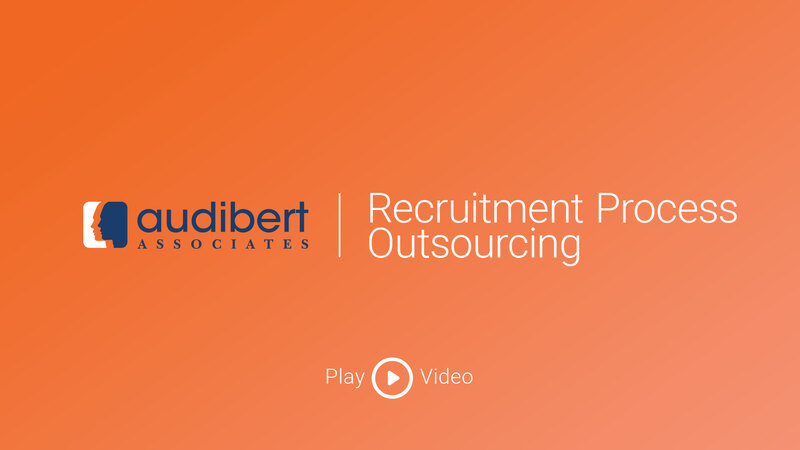 As a long-term commitment, Audibert Associates is a perfect fit for your Recruitment Process Outsourcing (RPO) needs. This means that we take the reigns and guide the entire hiring process from sourcing, prequalification and interviews all the way until you take over at on-boarding. We put a time intensive focus on your needs. This ensures the best hires for your open positions.